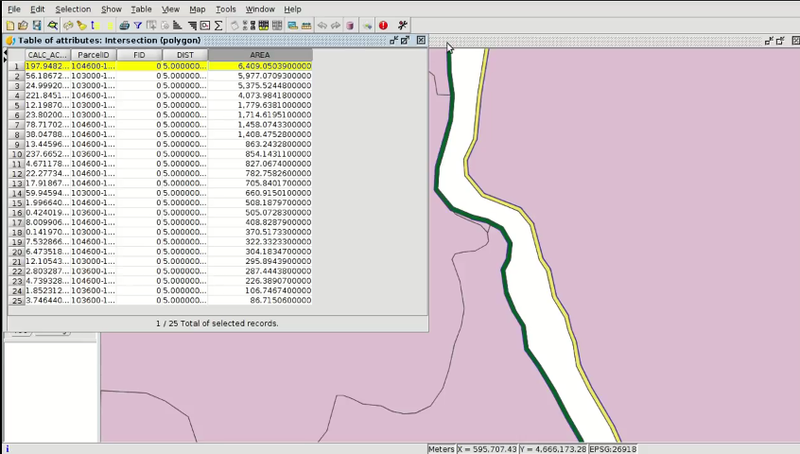 The video of the twelfth module is now available, in which we will see the geoprocessing tools in gvSIG. gvSIG has more than 350 geoprocesses, both for raster and vector layers, which allow us to perform different types of analysis, for example to obtain the optimal areas to locate a specific type of infrastructure. This entry was posted in english, gvSIG Desktop, training and tagged city council, Geoprocessing, municipality management. Bookmark the permalink.